One of your Volkswagen's greatest attributes is its reputation for reliability, but that's not to say you shouldn't take care to keep it that way. Regular maintenance and care, along with regular servicing at MINHS Automotive, will assist in maintaining your vehicle's performance, and hold your vehicles value for future years to come. And there is no better option than us, as we are the go-to shop for the best Volkswagen repair in Brooklyn. VW mechanical service and repairs is carried out by Volkswagen trained professionals with extended experience in VW vehicles. Your car is looked at from all angles and is maintained to the highest standards possible. 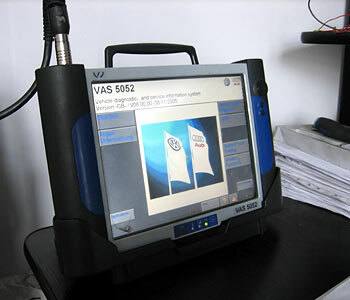 MINHS is in the position to service VW vehicles while they are on the manufacturers' warranty without any questions of the voiding the warranty. Nobody is better qualified to care for the body and soul of your Volkswagen than MINHS Automotive. 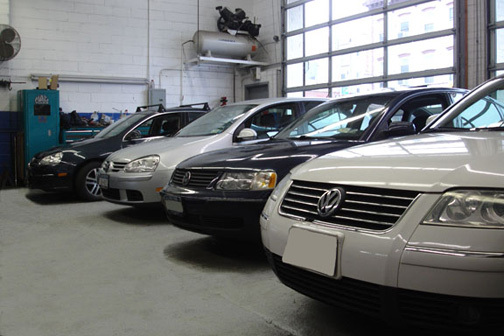 Our repair shop in Brooklyn is equipped with factory Volkswagen technical training, factory specialist tooling, factory diagnostic equipment and uses Volkswagen genuine parts. You can trust that your VW is in the best hands. So keep your VW in perfect health by visiting MINHS Automotive. We welcome Manhattan and Queens clients visiting our shop. We offer high-performance upgrades for Volkswagen vehicles to improve the driving dynamics and engine performance of your car. For more info, click APR Performance.